Full of trickery, intrigue, and suspense, this captivating adaptation of the well-known medieval tale is sure to engross even the most reluctant readers. 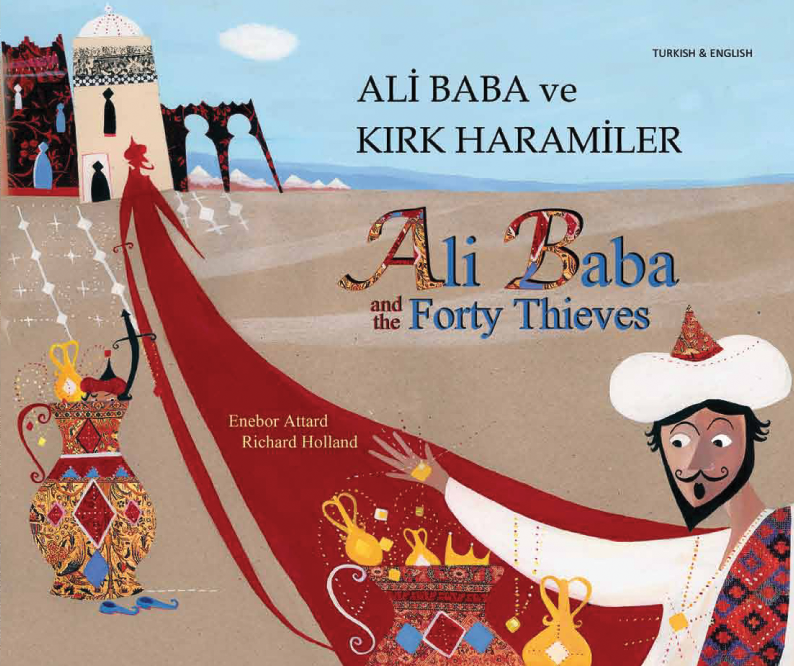 As well as encouraging younger readers to hone their sense of right and wrong, 'Ali Baba and the Forty Thieves' also offers scope for discussing themes such as crime, justice, and the significance of material goods. Richard Holland's ornate, Arabic-inspired collages and splashes of opulent colour enrich the vivid narrative, and provide a creative platform for introducing children to Arabic culture and art. Mantra Lingua's 'Folktales, Myths and Legends' collection of dual language books breathes new life into a selection of well-loved tales from around the world. Lively illustrations, delightful rhymes, and ingenious twists mean that children and adults alike will love rediscovering these modern adaptations of classic stories. The titles in this collection have been specifically chosen to provide scope for exploring moral themes and Citizenship topics relevant to Key Stages 1 and 2. For more advanced readers, this collection also serves as an excellent introduction to the story telling tradition.